Lynne Suprock has a floating idea to make durable faux Chihuly Balls. She uses Apoxie Sculpt to hard coat a foam ball and keeps it light enough that when your done they will float in water!!! 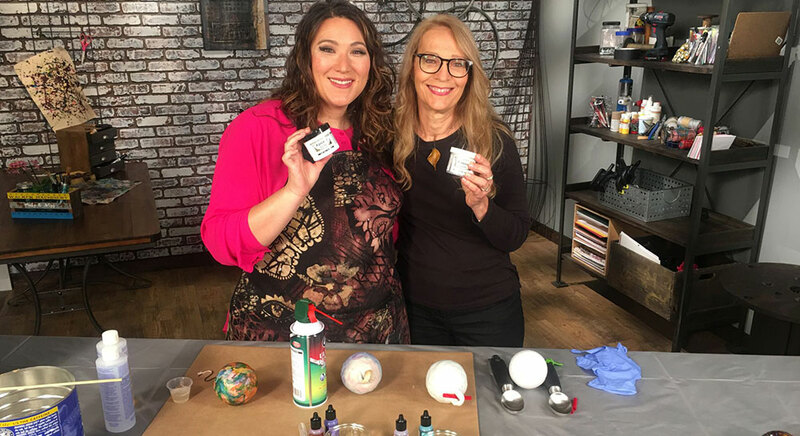 Lynne shows you a really fun way to paint them up with alcohol inks and a can of air! Your going to LOVE these techniques! Check it out on Make It Artsy season 500. This entry was posted in Make it Artsy Series, Tutorials. Bookmark the permalink. When done and dry is this safe for fish? 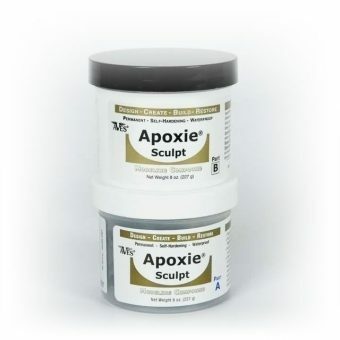 Yes – Apoxie Sculpt Sure is (maybe not the other materials you coat them with – but this particular project is good!!! be sure to wash it like you would any other item you would introduce to your fish.